Hello everyone! 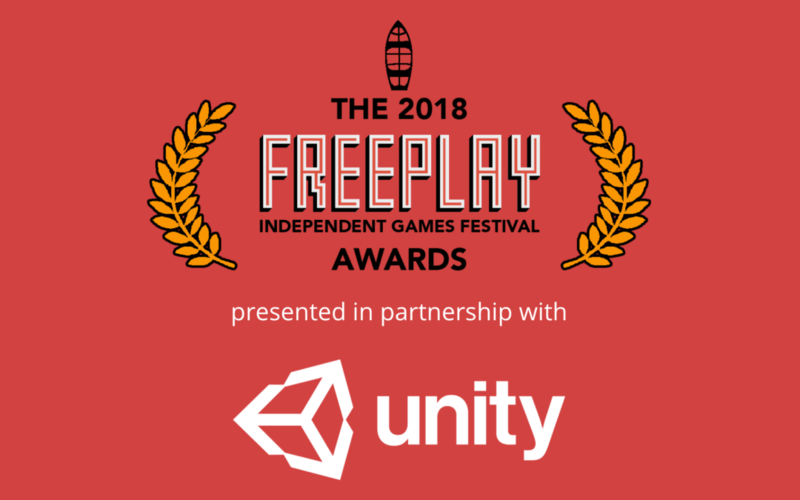 We’re thrilled to reveal the 2018 Freeplay Awards Finalists. We introduced four new categories this year—Experimental Games, Micro-Games, Student Games, and the Across The Ditch. Our submissions came from all across Australia and New Zealand. We’re super proud of all entries and it completely blows our minds how talented the Australian and New Zealand games scenes are! We’re proud to be presenting our Awards in partnership with Unity this year. Together we’re very excited to reveal the 2018 Freeplay Award Winners at the Awards Ceremony on Sunday 27th May, 7pm at ACMI Lightwell. The Awards Ceremony is a ticketed event, but conference attendees receive free entry.